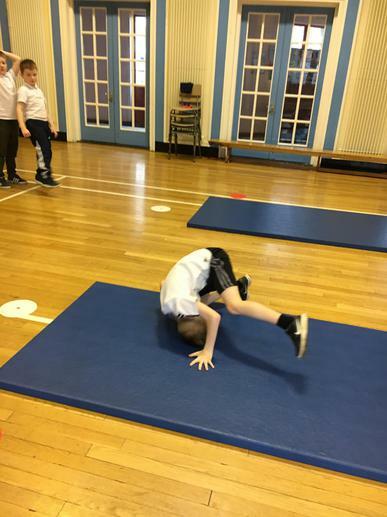 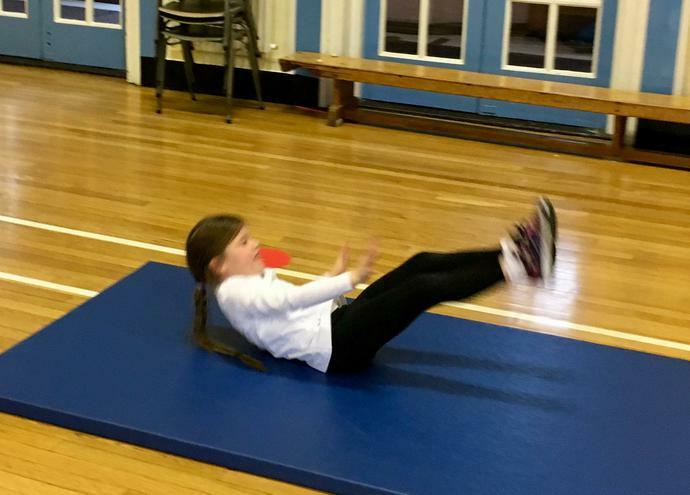 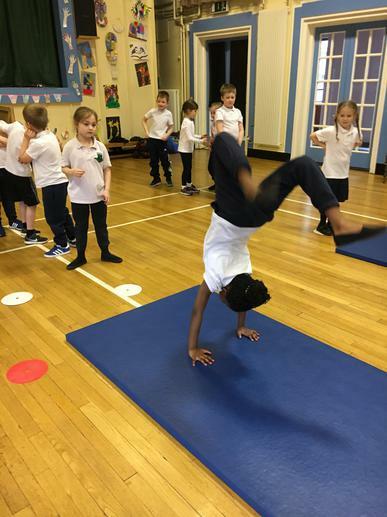 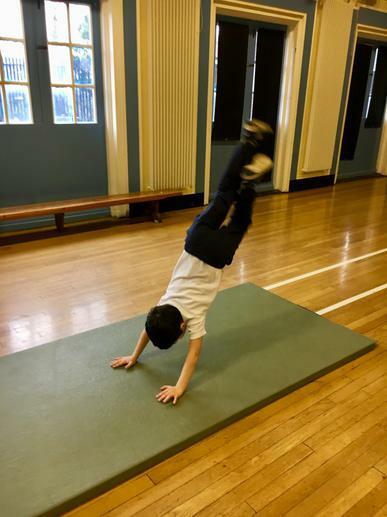 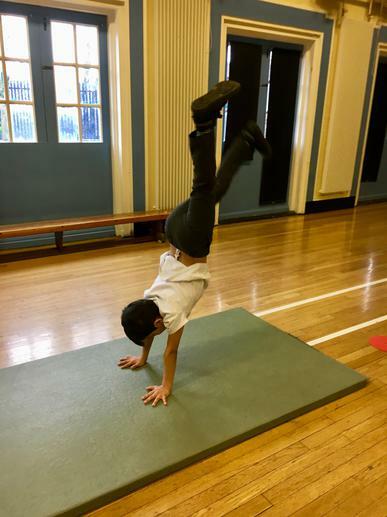 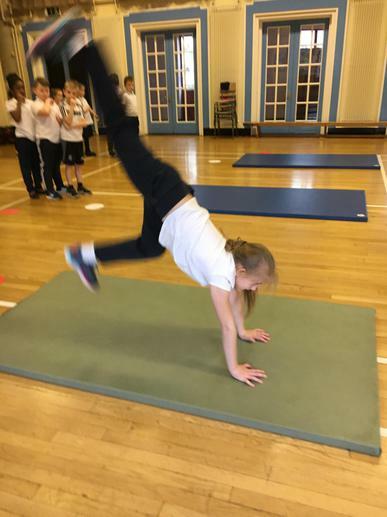 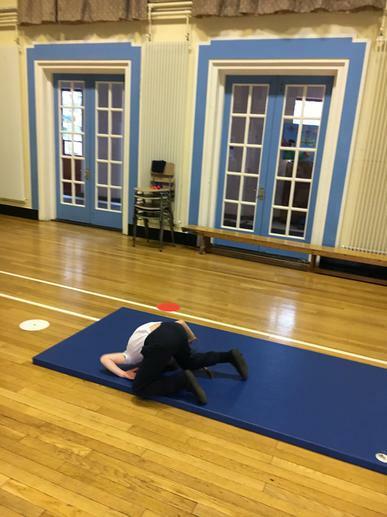 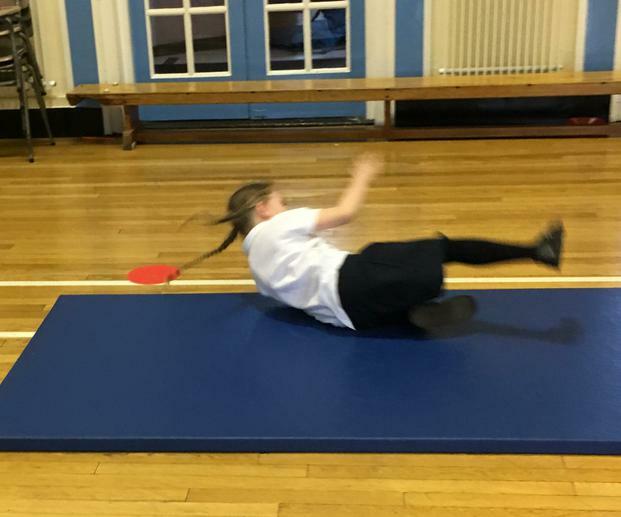 P3 practicing some gymnastic skills. 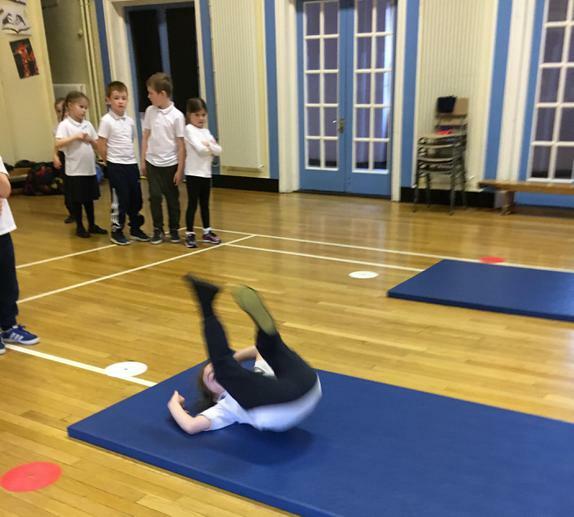 Forward tumbles, leg stands, backward rolls and breakfall rolls. 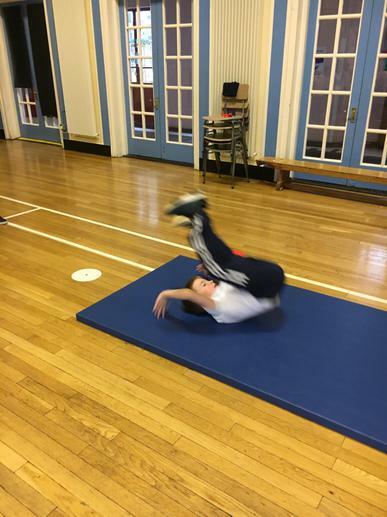 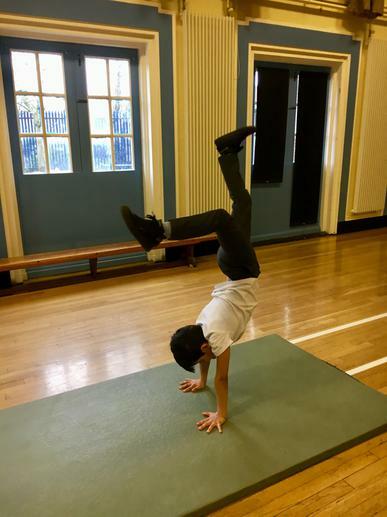 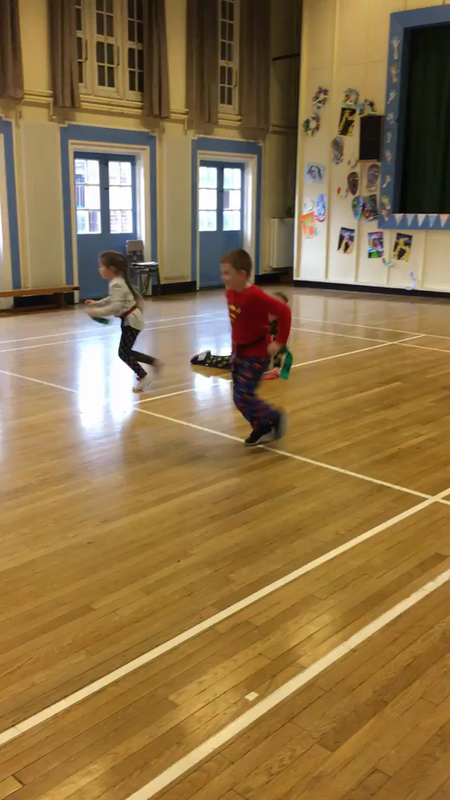 The children really enjoyed practicing these skills and all got a lot better at each! 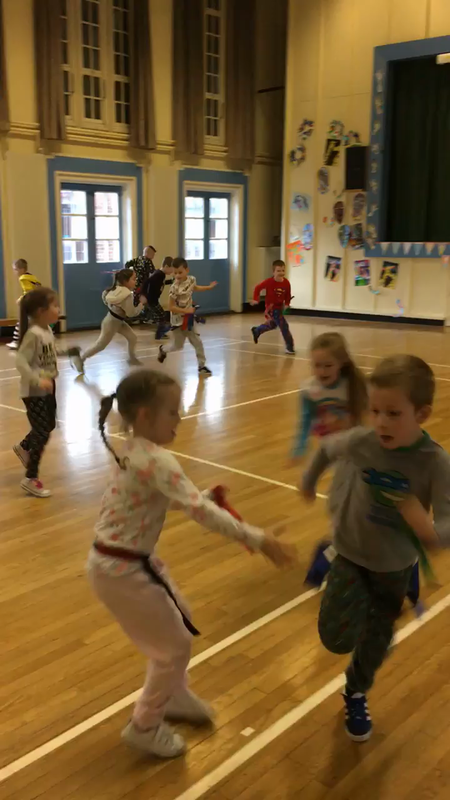 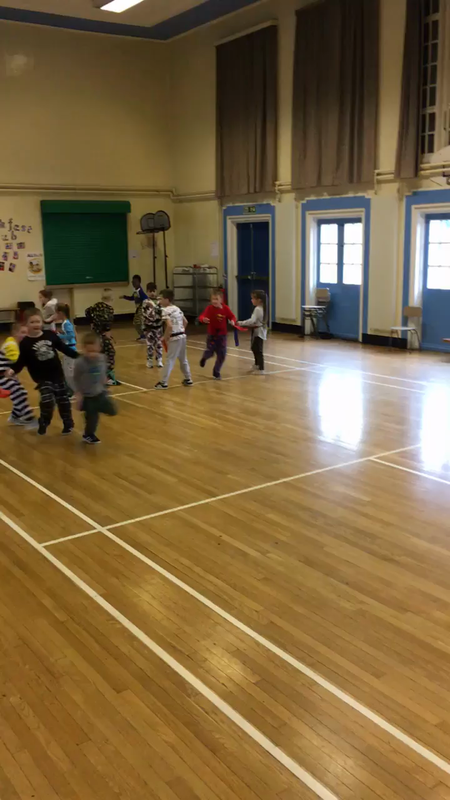 P3 enjoying learning Tag Rugby skills in the build up of the Six Nations.